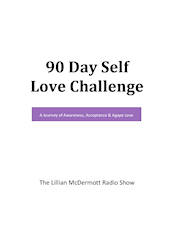 As you know, The Lillian McDermott Radio Show is heard not only worldwide, but also on two radio stations in Jacksonville and broadcast throughout Florida. I have missed doing local shows from my own back yard. Starting today, I will, from time to time, focus on Brevard County and my community. This show will not be aired on the radio, only on Facebook LIVE and uploaded to YouTube. I will kick off this series with David Brubaker, the CEO of Sharing Center of Central Brevard. Just recently Paula Rebman gave me a tour of this nonprofit organization. I learned what amazing work they are doing in the community. David will share how they are growing through giving and how we can help plant more seeds!